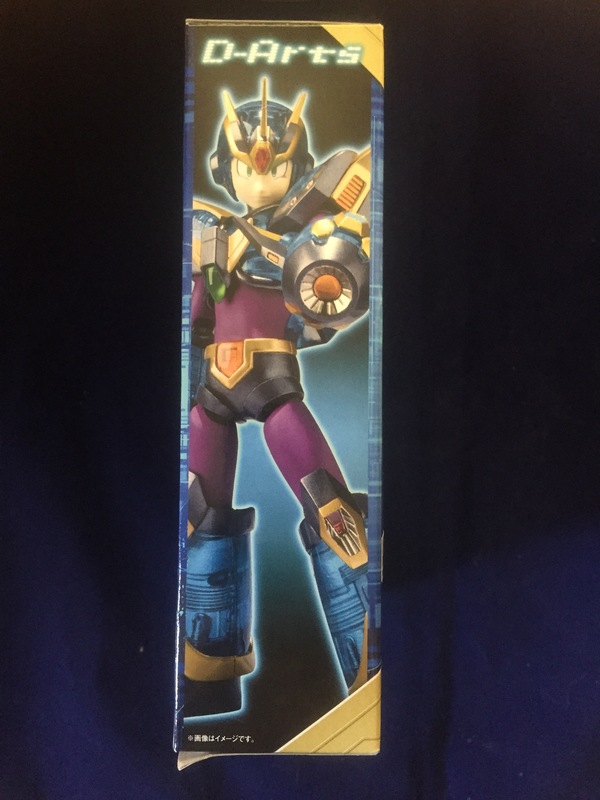 SpartanKid purchased D-Arts Ultimate Armor X with some money that he saved up. It was $47.29 on Ebay. The other figures in this line have been excellent. Does Ultimate Armor X measure up? Keep reading to find out! Megaman X came in this window box. 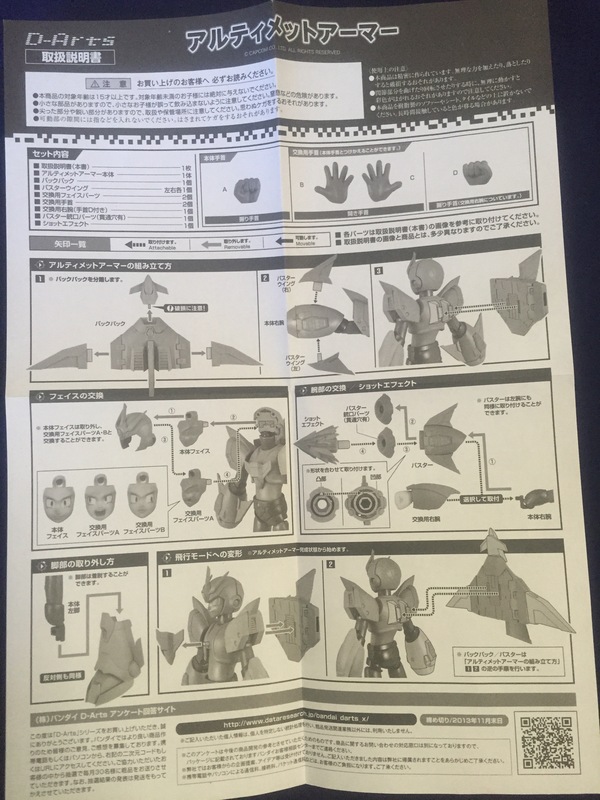 There is Japanese writing all over it, except for the branding and the name of the character. 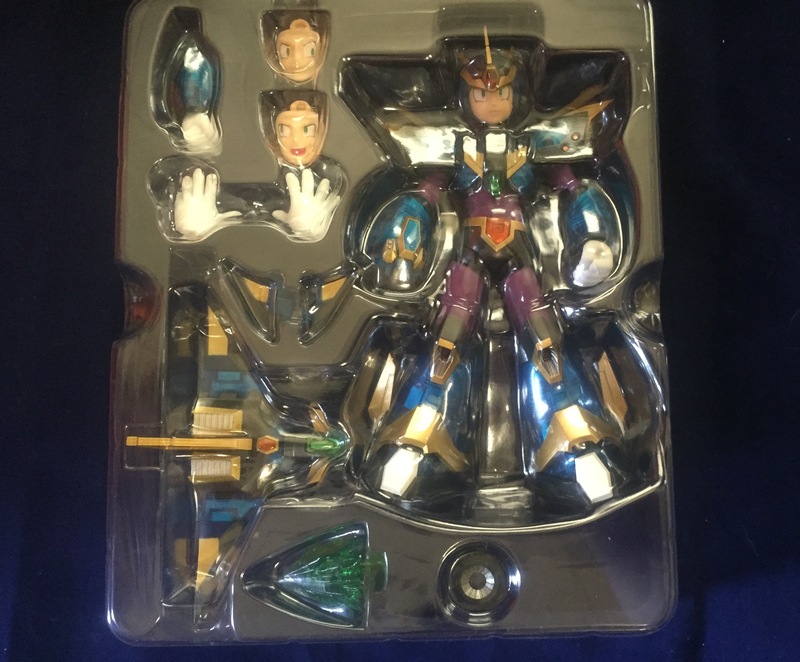 I suspect the words in the black under the window explain that this is the Ultimate Armor version. The sides of the box deliver just as good of an experience as the other toys in this line. Opening the box you see this double blister tray. 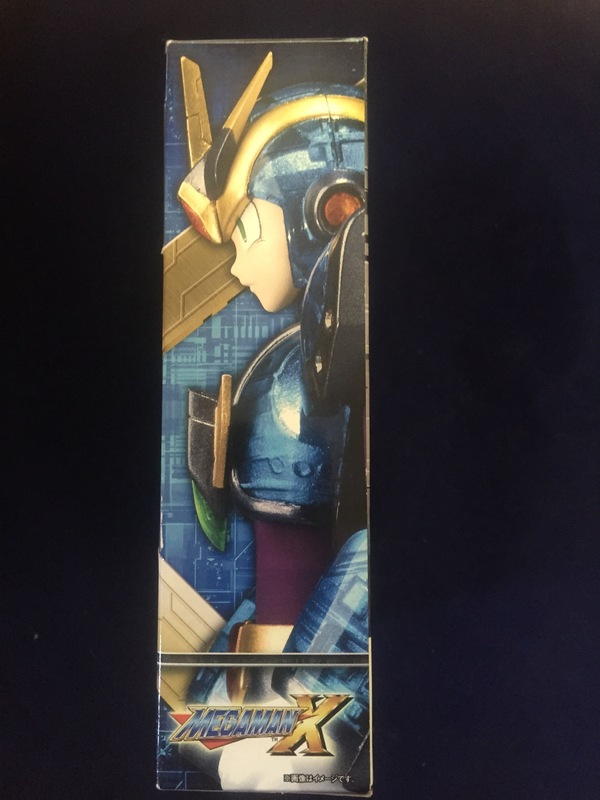 You can see all of Megaman’s parts and accessories in this tray. 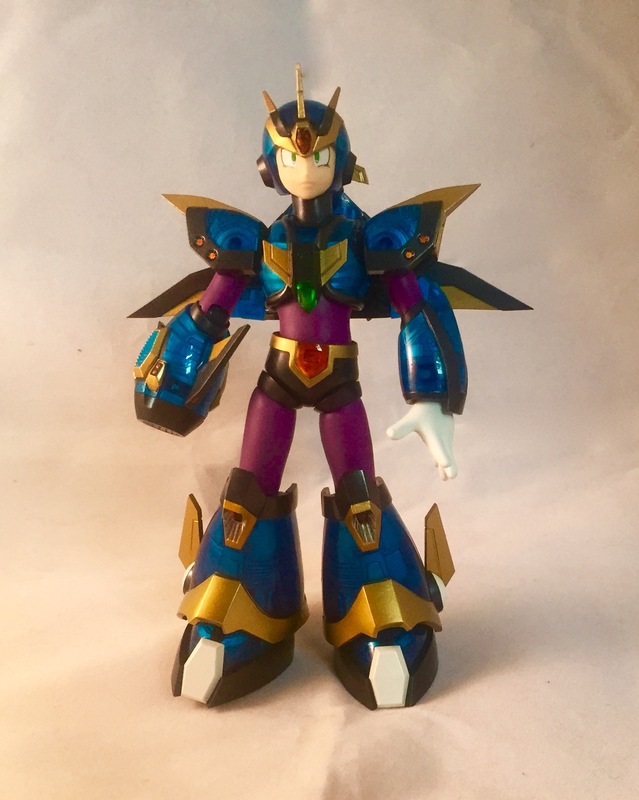 He has some gems that are very evident…this alongside the blue and gold color scheme as well as the purple armor color makes this character very colorful when compared to Black Zero and regular Megaman X. 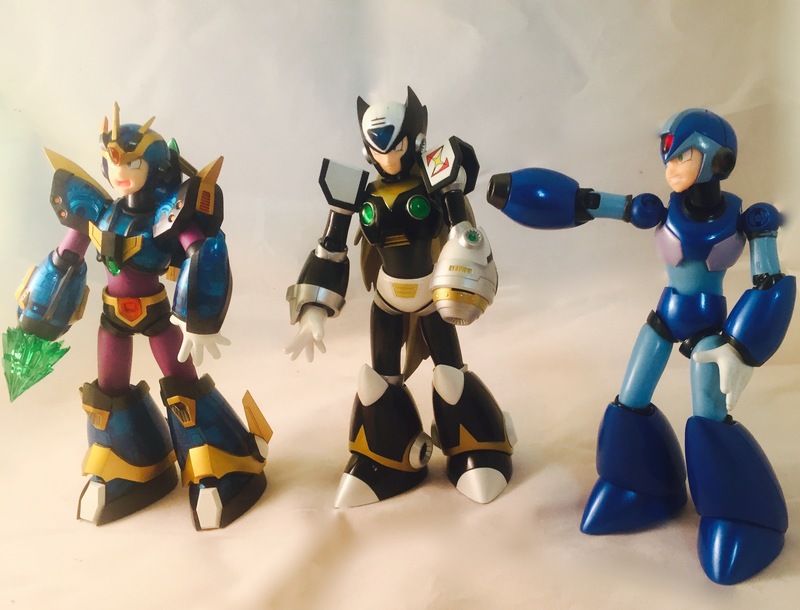 These were the accessories that came with Megaman X (that weren’t currently on the figure…with exception to the face for comparison purposes.) One face is shifty eyed. One is screaming from battle. The other is normal. 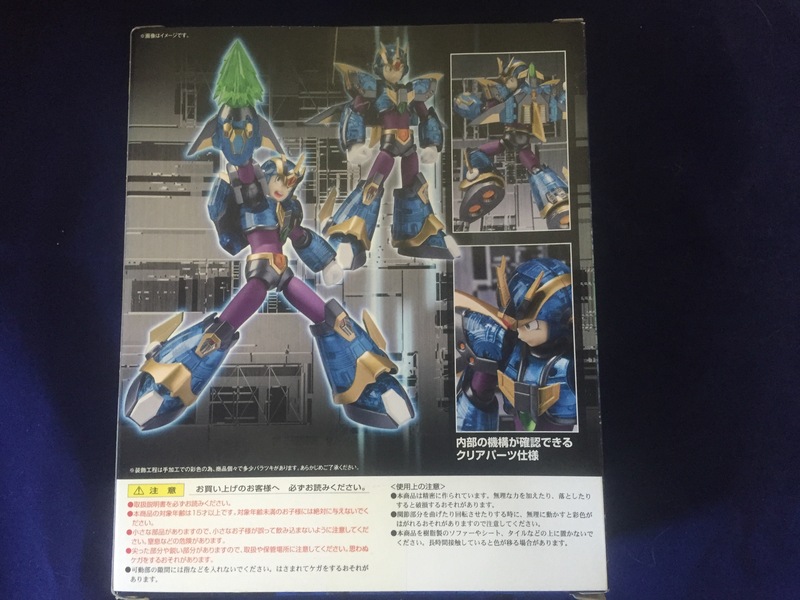 Megaman X comes with an arm to change out the buster cannon, and two extra hands. The other round thing is the end of the buster cannon to use the charged shot. At first I thought the shifty eyed face would be kind of dumb, until I saw this pose. It looks spectacular! The screaming face lets you do a Mortal Kombat inspired uppercut. 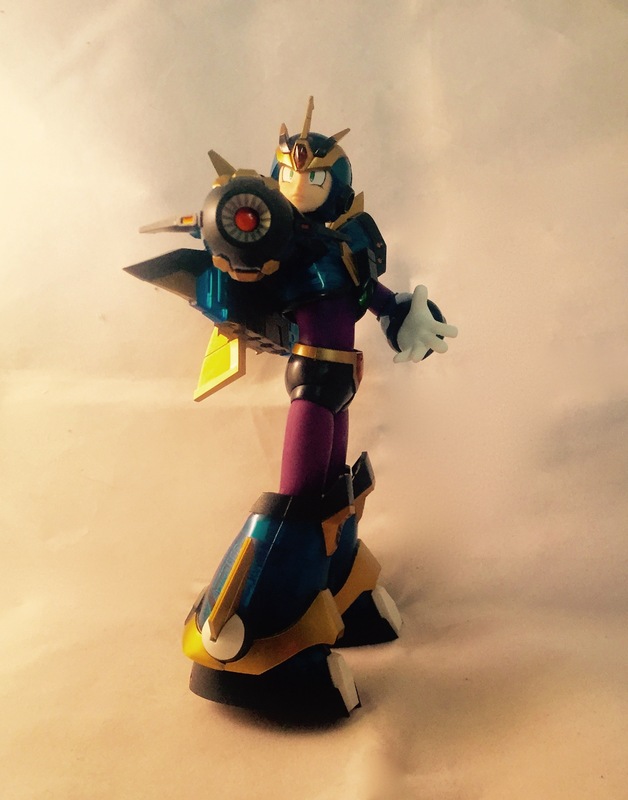 Megaman X firing the halfway charged X-Buster cannon…. 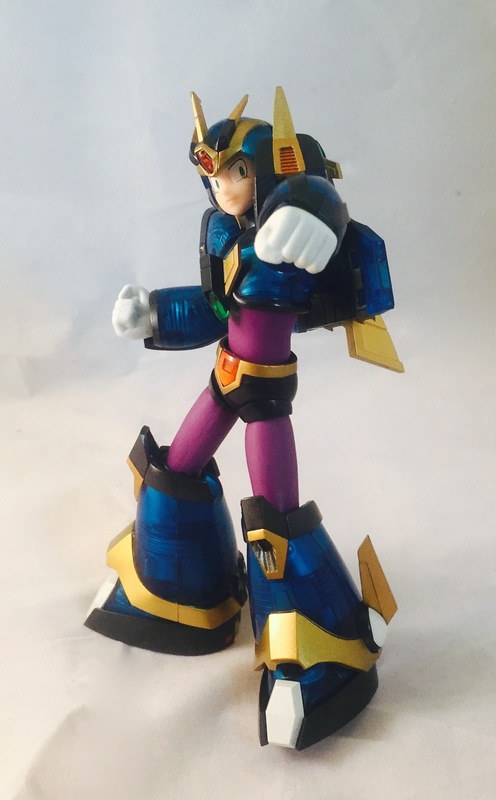 The SpartanKid said that Ultimate Armor Megaman X doesn’t always have the wings out on the backpack. The wings are removable for those special times. I really like the circuitry details on the backpack. 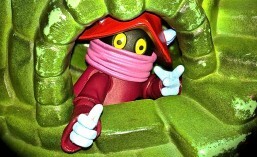 (This detail is all over the figure…his plastic is semi-transluscent, giving a very cool effect. Black Zero is still in good shape. 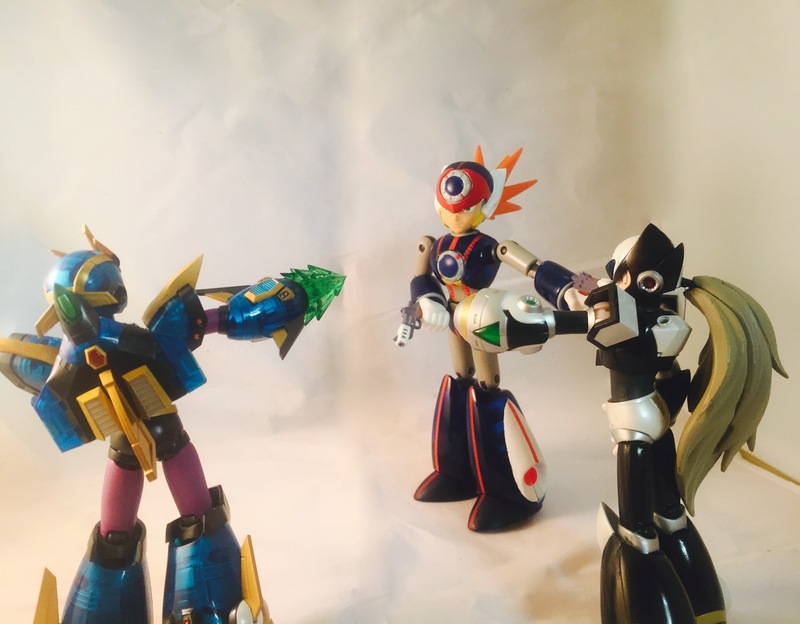 Regular Megaman X has taken some…abuse…his arm had to be super-glued into place after over a year of rambunctious SpartanKid play. Really a testament to the surprising durability of these figures. As an adult, I would expect as much from figures that cost so much. 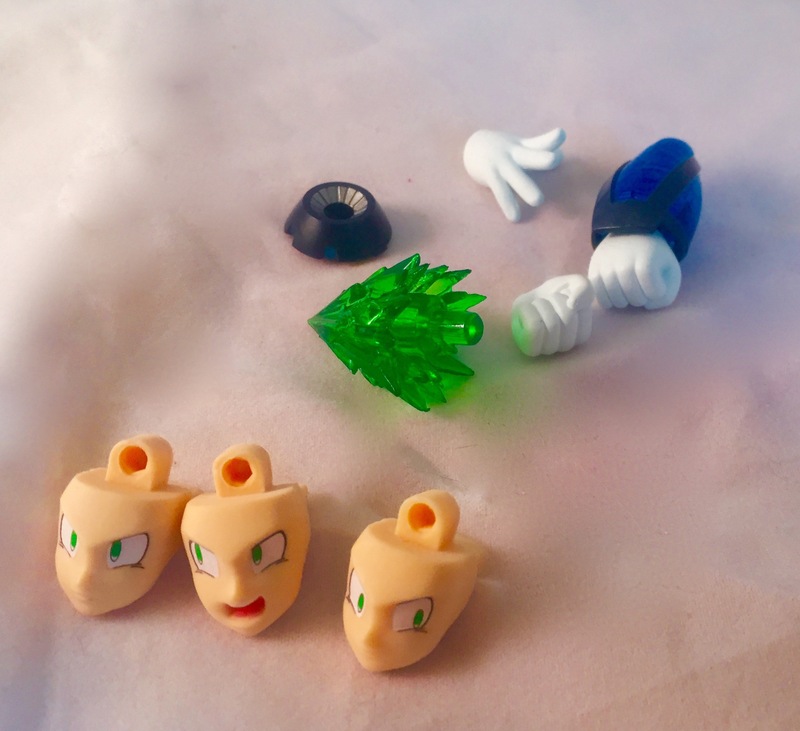 We didn’t take any pictures, but the accessories are all interchangeable, as are the faces. SpartanKid has some things to say…. 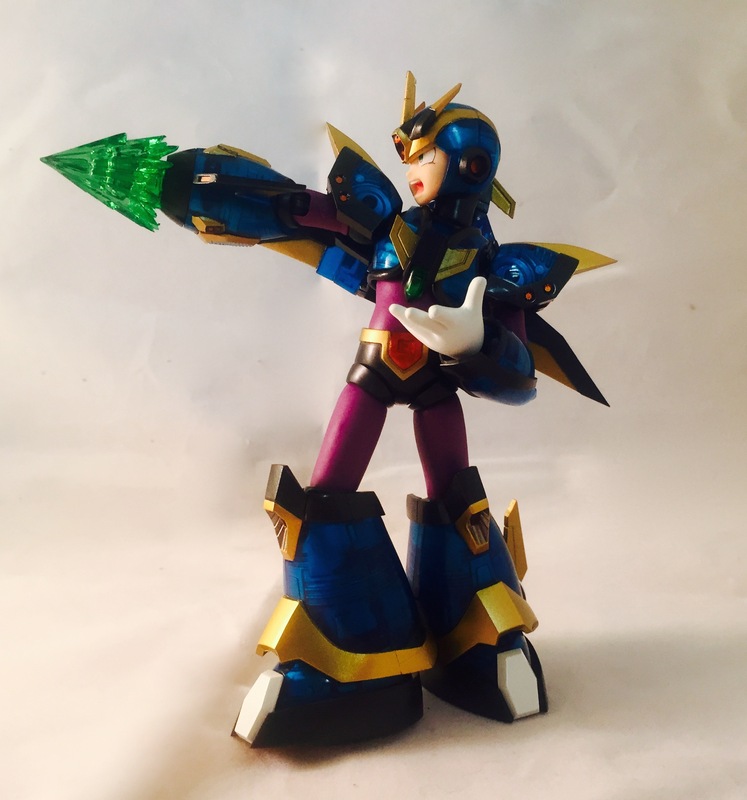 SpartanNerd Rating of D-Arts Megaman X Ultimate Armor version is 5/5. 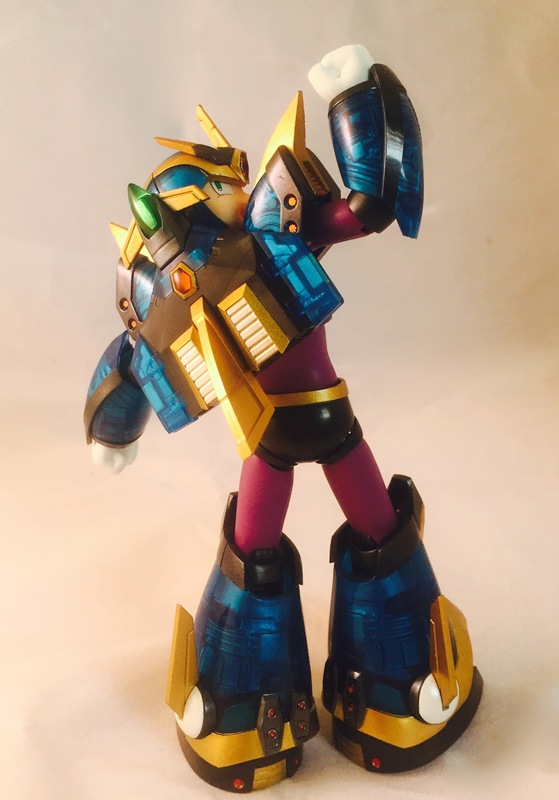 While Black Zero had an issue with the pegs for the hands right out of the box, no such issue has been apparent on this figure. 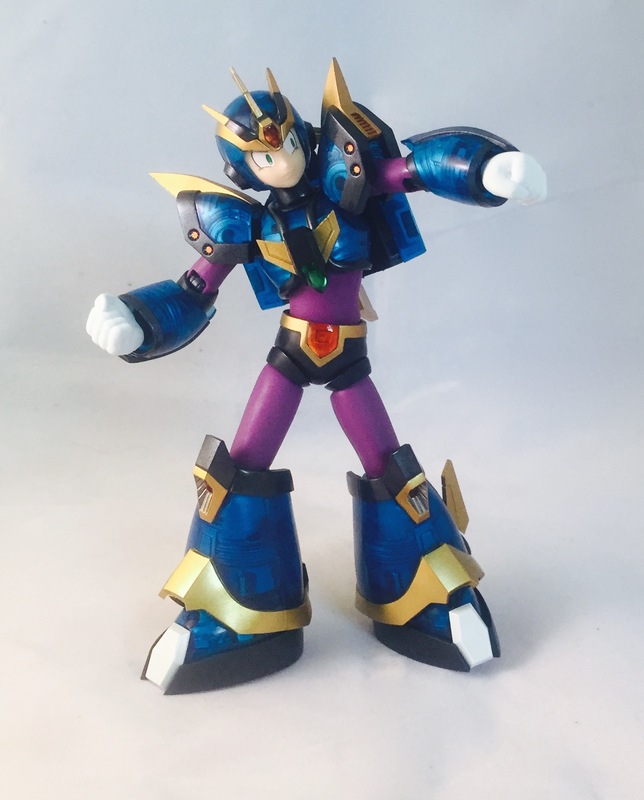 This figure is over the top as far as details, accessories, articulation, and posibility. 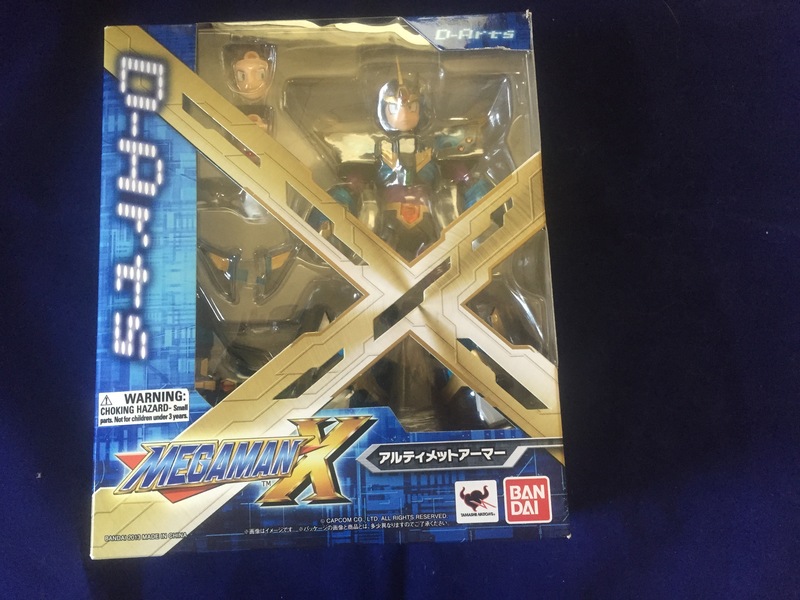 SpartanNerd Rating of D-Arts Megaman X Ultimate Armor version is 5/5. Do you agree or disagree? Let me know in the comments! 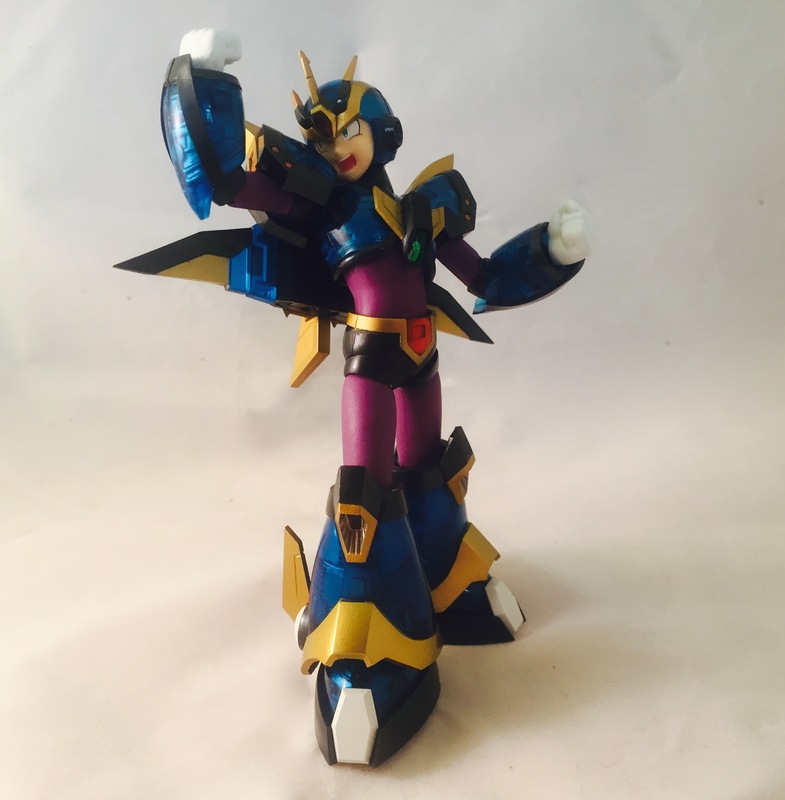 This entry was posted in D-Arts, Megaman, Megaman X, SpartanKid, SpartanNerd and tagged D-Arts, Megaman X, SpartanKid, SpartanNerd, Ultimate Armor. Bookmark the permalink.